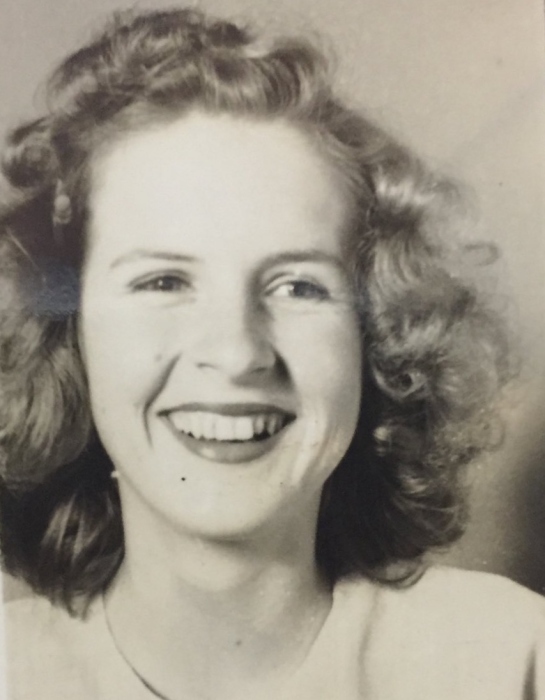 Myra Louise Wade Underwood, 87, passed away March 18, 2019 in Searcy, AR. She was preceded in death by her parents, Oren and Hester Armstrong Wade; brothers W. Doyle, James E., and Harold D. Wade; and her husband of 59 years, R. David Underwood of Florence, AL. Myra is survived by three children: Rebecca Dorfmueller (David), Madison, AL; David W. Underwood (Jan), Searcy, AR; and Bryan Underwood (Nicole), Louisville, KY. She leaves six grandchildren: David “Andy” and Susanna Dorfmueller; Matthew (Liz) and Luke (Juliana) Underwood; and Brody and Aubree Underwood. She leaves seven great-grandchildren: Roshaun Rogers; Lareina and Lailah Dorfmueller; Ellie and Thomas Underwood; and Anderson and Simon Underwood. Survivors include four siblings: O.L. Wade (Maxine); G. Hoyt Wade (Joan); H. Mathis “Mackey” Wade (Margaret); and her sister, Vonceil Enlow. She leaves sisters-in-law Lottie, Charlene and Beth Wade, and Lois Underwood Stephens. She was blessed with 19 nieces and nephews and many other beloved relatives and friends. Myra was born Aug. 25, 1931, in Tishomingo County, MS. She met her husband, David, at Freed-Hardeman College. They married in December 1950 and moved to Searcy, AR, to attend Harding College. As a minister’s wife, Myra worked and lived in Comanche, OK; Germantown, TN; and the Quad-Cities, AL. She and David worked at Heritage Christian University (HCU) for many years and served as missionaries in West Africa. Myra developed Bible curricula and taught ladies’ and children’s classes. A wonderful cook, she fed thousands and hosted innumerable social events. She opened her home to family, friends and anyone who simply needed a place to sleep. She protected the endangered during times of civil unrest in Africa. For most of the last 45 years, Myra lived in Florence, AL. In 2015, she moved back to Searcy to live at Harding Place. Myra passed away as she had lived, with courage and grace. A sweet and gentle spirit, she dedicated her life to others, but was first a devoted follower of the Lord. Visitation is scheduled Friday, March 22, 5-7 pm, at Chisholm Hills Church of Christ, 2810 Chisholm Rd, Florence, AL.  A private burial service at Colbert Memorial Gardens will be held Saturday, March 23, at 10 am (extended family welcome). A memorial service at Chisholm Hills is scheduled Saturday, March 23, at 1 pm. Memorial donations may be made to: African Christian Hospitals, 102 N. Locust St, Searcy, AR 72143; Agape of North Alabama, 103 Mountain Brook Blvd, Madison, AL 35758; or HCU, 3625 Helton Dr, Florence, AL 35630.